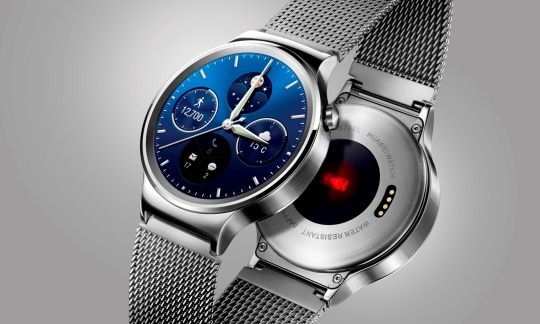 The Huawei Watch, launched at Mobile World Conference 2015, might be the answer for tech fans who prefer a classic look. Despite having features that extend to any smartphone running Android 4.3 or higher to your wrist, the timeless circular design actually looks like a traditional watch. The body boasts sapphire crystal elements and coldforged stainless steel similar to finishes commonly found on contemporary watches, but 40 customizable faces allow tech-savvy wearers to make a personal style statement. 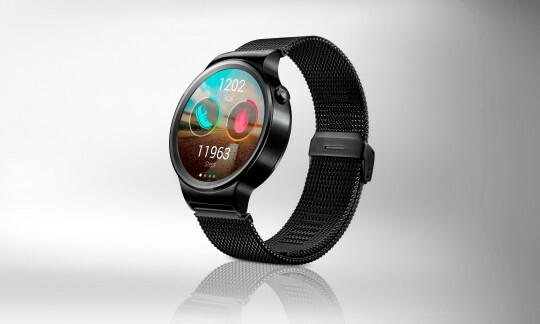 Powered by Android Wear, the smartwatch has a range of health tracking features and enables the wearer to easily receive SMS, email, calendar, app and phone call notifications. Inclusive of a touch-sensitive lens cap that works with wet or gloved hands, and a 400 x 400 pixel display in 286 ppi, this new wearable is one to watch.